Oh dear, the exciting news yesterday about Katrina Kaif being Akshay Kumar’s heroine in Rohit Shetty’s Sooryavanshi has turned out to be, well, bakwas! And this disclaimer has come from Rohit himself. “It’s not true,” the filmmaker sharply reacted while quickly rubbishing the spreading rumour. Rohit is busy enjoying the extended run of Simmba at the box office. And he is working on the script of Sooryavanshi, his next big film from the cop universe he is creating after Singham and Simmba. 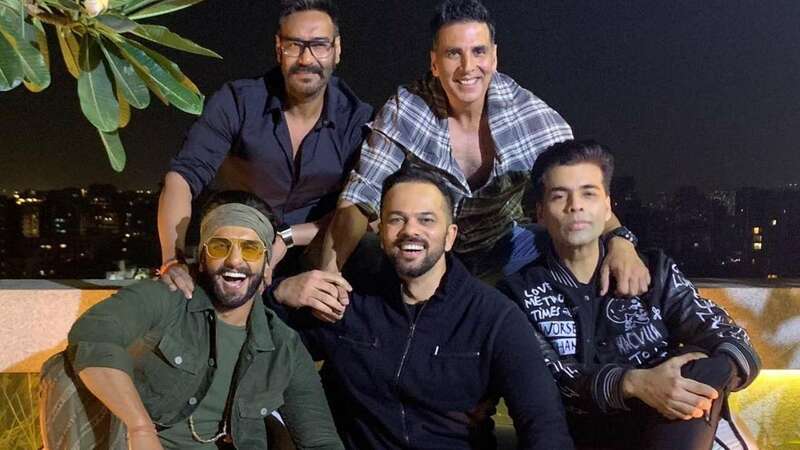 Apart from Akshay playing the role of the decorated Anti-Terrorist Squad cop Veer Sooryavanshi in the film, nothing is finalised as yet, the filmmaker indicated. But somebody is hell-bent on feeding the media with misinformation about the actresses who are reportedly featuring in Sooryavanshi opposite Akshay. Last week it was Pooja Hegde. This week it is Katrina Kaif. Trade sources say that while Pooja will never be in consideration, it would be nice to see Akshay-Kat on screen again. The duo have made nine films together. And their fans are waiting for the next. But it won’t be Sooryavanshi. Katrina, who had two big duds in Thugs of Hindostan and Zero last year, is getting off to a flying start in 2019 with Salman Khan’s Bharat. But her last hit was Tiger Zinda Hai in 2017. Before that, her films Jagga Jasoos, Baar Baar Dekho and Fitoor all fared dismally at the box office. So the actress will definitely be keen to push her luck this year after Bharat.